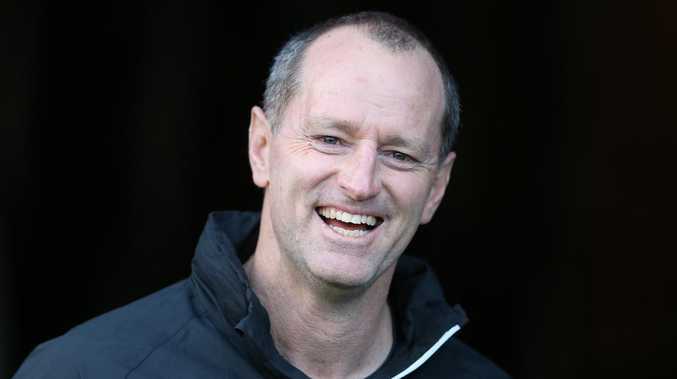 NEW Wests Tigers coach Michael Maguire knows how to build success fast at rugby league clubs. In his first stint as a head coach in 2010, Maguire was victorious in 11 of his first 12 games with Wigan as they won the English Super League title in his rookie year. Then he became South Sydney's NRL saviour in 2012. 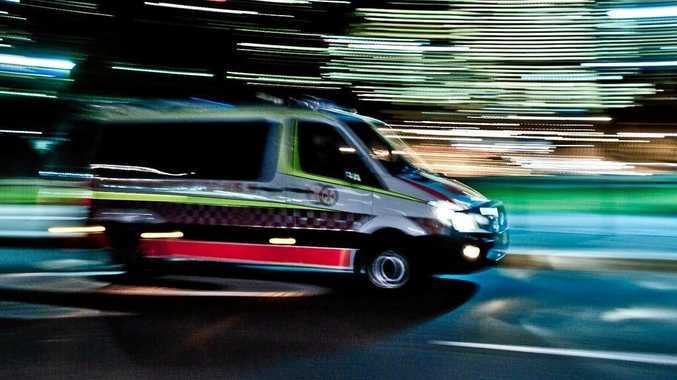 He returned the Rabbitohs to the preliminary finals for the first time in 23 years in his rookie year in the NRL, before he captured the drought-breaking title two seasons later. "I just think it takes everyone to have a team working at its highest level," Maguire said of his coaching philosophy. "If everyone is doing that you get the rewards. It's like everything in life, what you put in you get back. "It's something that's helped to get to the level I have been. 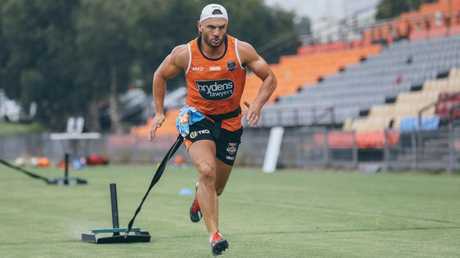 Robbie Farah puts in during pre-season training. "I've got my own style that I've talked to the players about, and I've also got to use and complement the players and skills we've got. "I need to do that (and get those results) again with my new club. I'm extremely hungry to achieve and want what's best for the players." While rebuilding the Rabbitohs presented its own challenges, so too does the Tigers. They have the longest finals drought in the NRL, having not featured since 2011. They appeared on the right track when they finished ninth under Ivan Cleary last year, before the summer struck. Cleary has since left mid-contract for Penrith, while the NRL's salary cap findings have provisionally cost them chief executive Justin Pascoe and space in the cap. However, Maguire is adamant his players remain on task, notably hungry to turn things around. There have been distinct positives too. Moses Mbye's ascension to captaincy stands out while Luke Brooks' new five-year deal leaves last year's Dally M halfback of the year ready to make the team his own. "It's definitely his team, I'm not going to shy away from that," Maguire said of the 24-year-old. "There is so much upside in Luke Brooks. He's growing as a halfback now and has experience. "He's in the period of his career now where he has a lot of experience, and it's about doing that week in week out and utilising the team to be able to build the success we want." 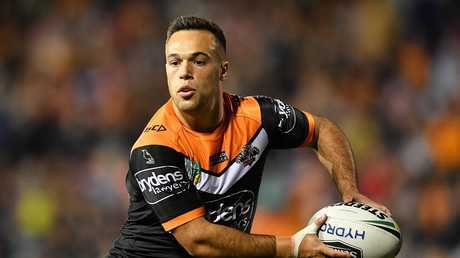 Adding to the Tigers' attack will be part of that task regardless of whether Benji Marshall or Josh Reynolds start at five-eighth. The Tigers had their second-best defensive year in 2018 but their worst season in attack. Yet Maguire said there'd be changes in both departments. "We're looking at changing things up with our attack and the way we're going to defend is going to be different to in the past," he said. "Throughout the last couple of months I've really enjoyed being able to work with the spine and come up with how we want to play. "Obviously it's known they need improvements in (attack) but I think the game starts with defence, I've always been that way. We've worked extremely hard in that area."